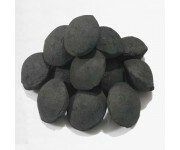 BBQ FuelsThere are 6 products. 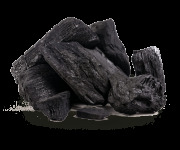 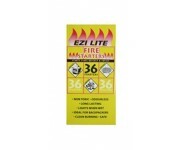 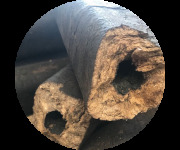 Commodities NZ Ezilite lump charcoal is widely used for cooking in Indian, Korean and Japanese restaurants throughout New Zealand. 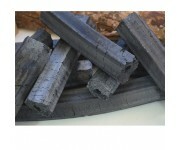 It is suitable for use in Tandoori ovens, and is easily our most popular for open grill, pit and Kamado BBQ cooking.